Merrifield Connect has been planned to make your life easier, putting you in reach of even more things to see and do everyday. It’s another example of how Merrifield is leading the way in the early delivery of infrastructure as Victoria’s premier masterplanned community – so get on board and get connected today! Eight return trips per day. That’s two extra return services, including an evening service that departs Craigieburn at 7pm. Our speedy new express service will get you to Craigieburn in less than 15minutes. The kids can get to school easily with the new designated school service, connecting your family to a wide range of local Craigieburn schools. Best of all, Merrifield Connect remains fantastic value! Enjoy unlimited travel for the rest of 2019 with a $20 Merrifield Connect Access Card. * Please be advised that the 7.55am service is currently at capacity. Please review the timetable for other service times. You can purchase your Access Card from the Merrifield Sales Centre for $20. 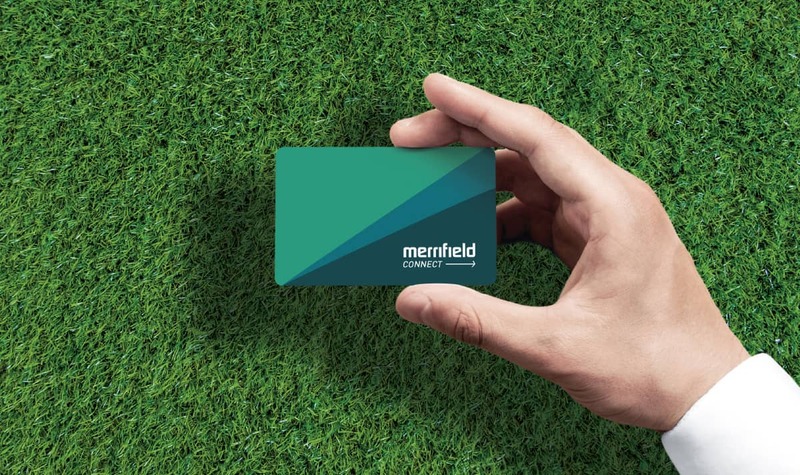 Your Access Card entitles you to unlimited travel with Merrifield Connect for the calendar year in which it is purchased, and is valid until 31 December of that year. To be eligible for an Access Card you need to live or have purchased in Merrifield (proof of residency or purchase is required). Simply present your Access Card to your driver when boarding for travel. No payment will be accepted by drivers. Failure to present an Access Card may result in refusal to service.